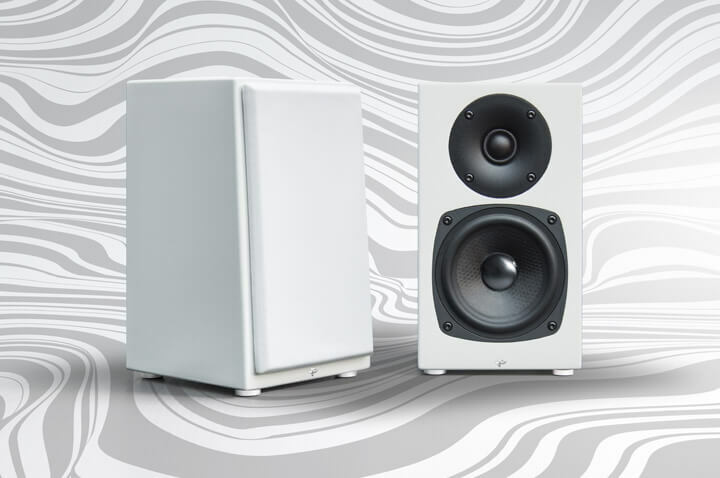 When you get Dynaudio Contour you’re in the big leagues. You can see it from the craftsmanship; you can hear it in the performance. And everyone else can, too. 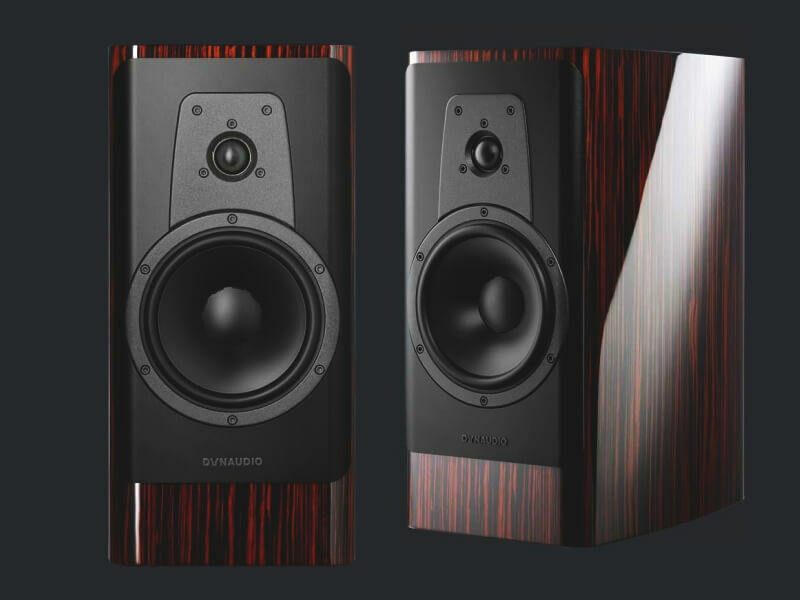 For the past 27 years the Contour line of speakers by DynAudio has dropped jaws all over the world. 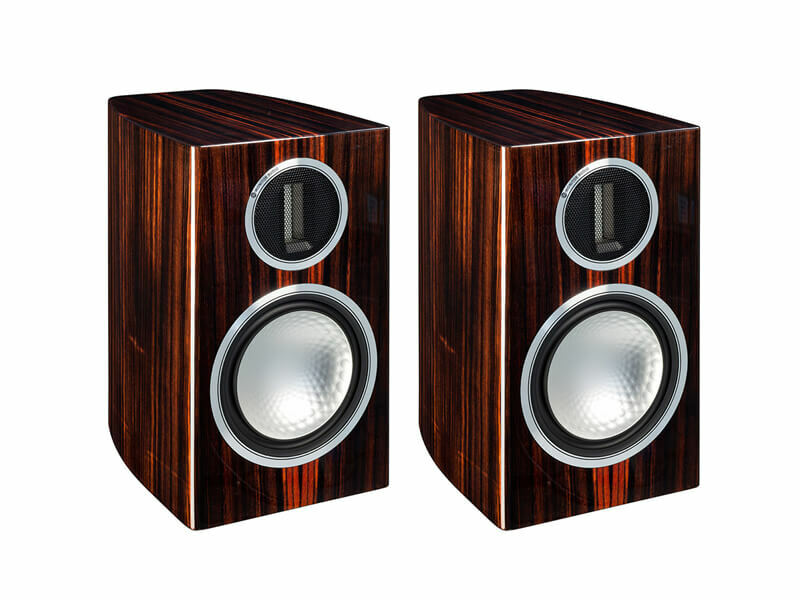 The Monitor Audio 100's are more bewitching than ever. The latest Gold speakers refine the award-winning, high-end speaker line in uncompromising quality. Equipped with optimised drivers and empowered by the production quality of the world-beating Platinum flagship range, gilt-edged Gold turns another page in the story of Monitor Audio’s audiophile speaker..
With more than a quarter century of innovative compact loudspeaker design, Totem has just culminated in the superb, flexible and totally revolutionary KIN Mini. 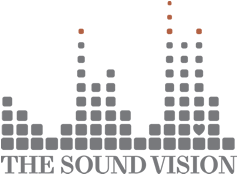 Super tuned for gigantic imaging with crosshair precision, it will enthrall you like no other speaker on the market today..